 Show your support for the East Bay Regional Parks and explore all the parks have to offer by joining our Membership Program! 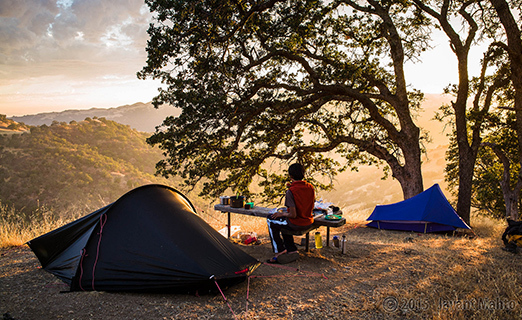 If you have purchased a Membership in the parks, please click here to activate. Show your loved one how much you care by giving a Gift that lasts all year with a Regional Parks Foundation Membership! 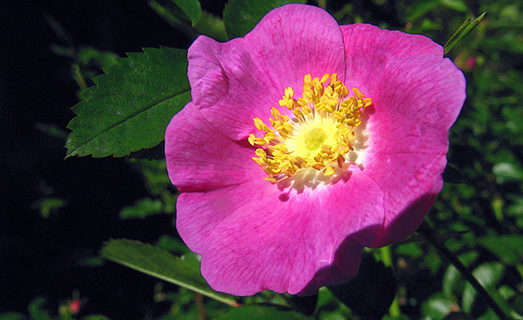 Join the Friends of the Regional Park Botanical Garden and help preserve and enhance the Garden for all to enjoy!